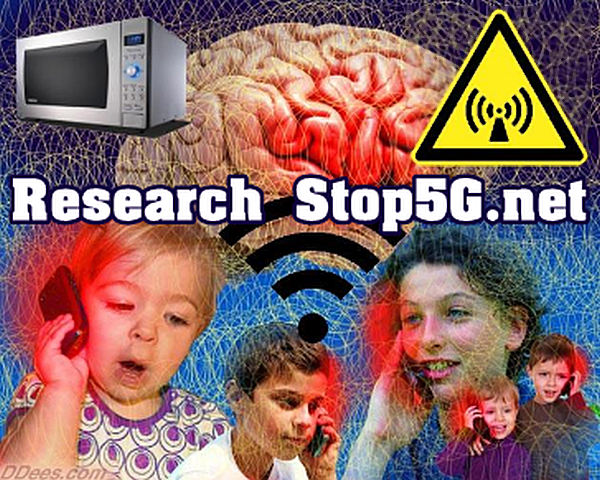 Posted May 31st, 2018 by admin & filed under 5G Cancer, 5G Cover Up, 5G Crisis, 5G Health Risks, 5G Liability, 5G News, 5G Transhumanism, Anti-5G-Protest, Microwave Radiation, Military Grade Technology, news, Stop5G, Stop5G Activism, Stop5G News, Stop5G Related!, Stop5G.net, Surveillance Society, WiFi Radiation. As more journalists zero in on the concept of Technocracy, Technocrats and Scientific Dictatorship, articles like this are appearing to warn Americans of the dangers ahead. Jon Rappoport is one who ‘gets it’ and isn’t afraid to call it like it is. “Along with the 5G there is another thing coming – Internet of Things. When governments and corporations see technological daylight up the road – and big money – they run toward it joined at the hip. Consequences be damned. This is a global operation, and many governments are backing the push. And the consumer gets what? The ability to watch the reruns of Law&Order he’s already watching? His current TV reception isn’t good enough? You really need your toaster connected to the Internet? You can’t get along without that? Cars are connected and talk to each other. Humans play no role in this. The Technocratic Internet of Things decides how, at any given moment, to regulate traffic flows. Humans learn to be passive. And with the ‘Internet of Things’, the Technocratic Tlite will be able to install energy-use quotas and ceilings for every person and exert top-down control on the planet. “5G and IoT [Internet of Things] promises to connect us in our homes, schools, workplaces, cities, parks and open spaces to over a trillion objects around the world. “5G will utilize smaller cell stations (and the technology of beamforming) that’ll scramble/unscramble and redirect packets of data on a no-interference path back to us. 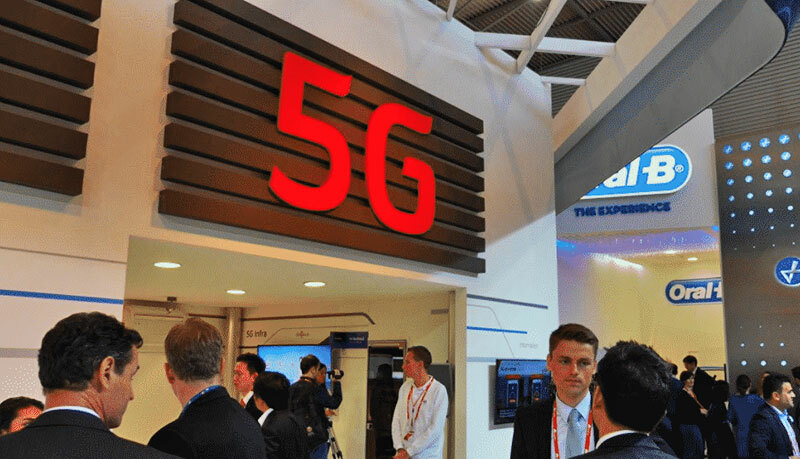 “Given that 5G is set to utilize frequencies above and below existing frequency bands 5G sits in the middle of all this. “The biggest concern is how these new wavelengths will affect the skin. The human body has between two million to four million sweat ducts. Dr. Ben-Ishai of Hebrew University, Israel explains that our sweat ducts act like ‘an array of helical antennas when exposed to these wavelengths,’ meaning that we become more conductive. “The effects of MMWs [millimeter waves] as studied by Dr. Yael Stein of Hebrew University is said to also cause humans physical pain as our nociceptors flare up in recognition of the wave as a damaging stimuli. “A 1992 Russian study found that frequencies in the range 53-78GHz (that which 5G proposes to use) impacted the heart rate variability (an indicator of stress) in rats. This is important because research on microwaves already tells us how pulsed waves have more profound biological effects on our body compared to non-pulsed waves. This is just a sampling of 5G’s disastrous effects. “AT&T have announced the availability of their 5G Evolution in Austin, Texas. 5G Evolution allows Samsung S8 and S8 + users access to faster speeds. This is part of AT&T’s plan to lay the 5G foundation while the standards are being finalized. Profits, top-down control, new technology – why bother with extensive health studies? Once the effects on the population take hold, doctors will make diagnoses of DISEASES that seem to have nothing to do with 5G. See “5G Radiation Dangers – 11 Reasons To Be Concerned,” by Lloyd Burrell (twitter), at electricsense.com. Well worth a read. Of course, read Patrick Wood’s (twitter) instant classic, Technocracy Rising, which explains the hidden agenda of Globalism in the 21st century. Patrick’s blog is here. to pulsed microwaves of 24 to 90 billion microwaves per second. Return to The End of The Internet… As We Know It?